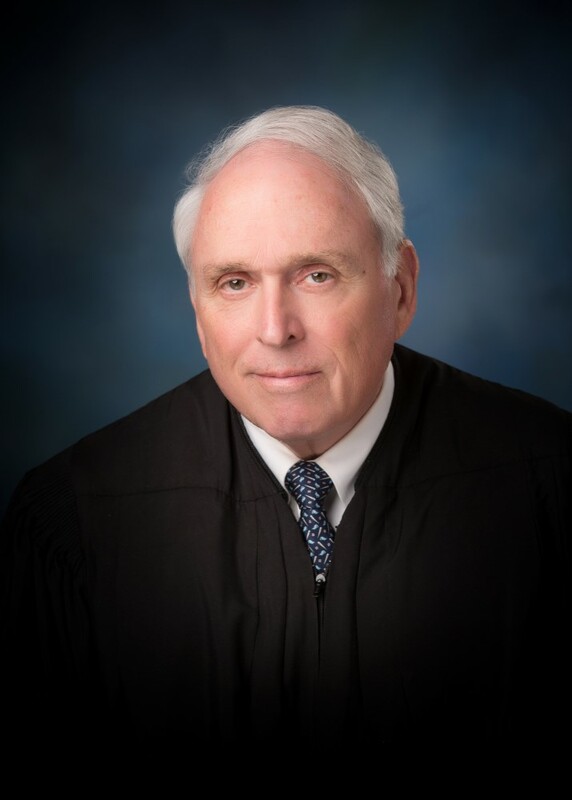 Judge Martin E. Coady is the District Judge for Division “F” of the Twenty – Second Judicial District Court of the State of Louisiana. Judge Coady has presided over Division F of the 22nd Judicial District Court since his election in 1990. He has been returned to the position four times without opposition. A graduate of DeLaSalle High School and the University of Southwestern Louisiana (now ULL), Judge Coady received his Juris Doctor degree from Tulane University. Throughout his career he has been active in numerous community organizations and served the 22nd JDC as Chief Judge from 1997-2000. Judge Coady currently presides over a division of Adult Drug Court and the “No More Strikes” Program in St. Tammany Parish.